This casting call is being published for a music video to be completed in collaboration with Physical Grafeeti. The Physical Grafeeti is a Wilmington, NC based dance troupe specializing in hip hop dance form. The company has won several dance competitions that include regional wins too. Their most prominent success came in the Prelude Urban Dance Competition conducted on regional level. The troupe is also a regular participant of nationwide dance workshops. For this music video, members of Physical Grafeeti will be performing and choreographing. The video’s concept is based on a young woman (the lead) chasing after a moth through different locations. Throughout the chase, she is disturbed by a diverse group of dancers (Physical Grafeeti). This is a non-union music video featuring the Hip Hop dance group Physical Grafeeti. Other details related to the project are listed below. Note: The job is unpaid. You will be compensated due credits, and appropriate meals. Also, the video is to be aired online and in film festivals that will give you proper exposure to the industry. Note: In case you are shortlisted for the video, you will be given an audition slot with the above mentioned time frame. The character needs to be uniquely aesthetic. 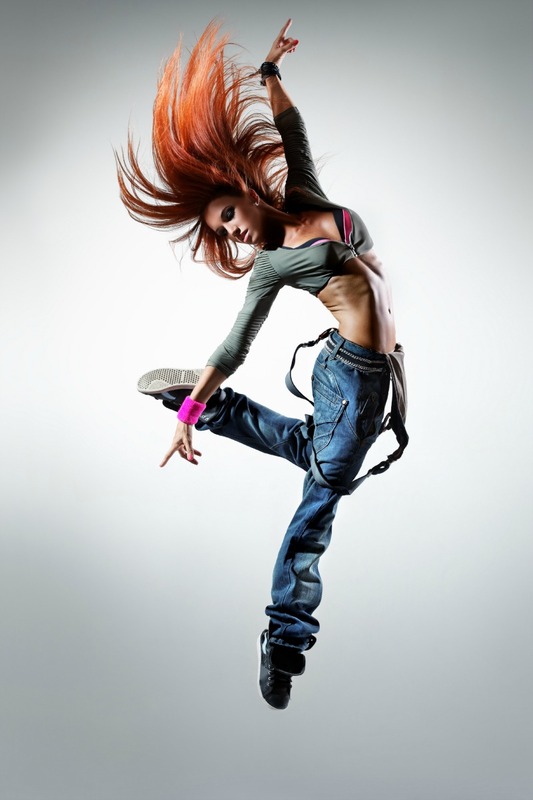 You will be required to dance and incorporate active movement in your audition, kindly dress appropriately. In case you cannot make it in time for your audition, we will be accepting video auditions. You are required to inform us about it beforehand via email. Kindly apply for the auditions at your earliest. Make sure you are 100% about working with us and fit the aforementioned criteria.